To welcome the New Year, Talk N Text has a new offer to their millions of subscribers. 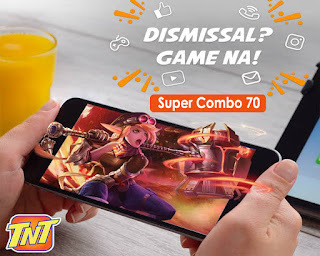 The latest TNT Super Combo 70 or SC70 promo that gives you a combination of services from text, call and text for 5 days. You can have that bundle, all in one budget friendly offer that only cost you 70 pesos. It is a big time combo promo, especially if you are planning to cut down your communication allowance and don’t want to spend early this year. The unlimited call included in SC70 can be used to call TNT, Smart and Sun Cellular network. The unli texts also is the same, you can use it to 3 networks without worry the connection charges. The data included is very limited, but if you know how to use it, you can extend the expiry date up to 5 days. If you like this new TNT offer, you can subscribe to this promo by simply texting the keyword. All you have to do is reload your prepaid Talk N Text SIM card with 70 pesos and you are already eligible to register Super Combo 70. Please see the format below for your reference. For a cheaper offer try the TNT PC60 that gives you 7 days unlimited text to all networks, 500MB of data and 100 minutes of tri-network call for only 60 pesos. 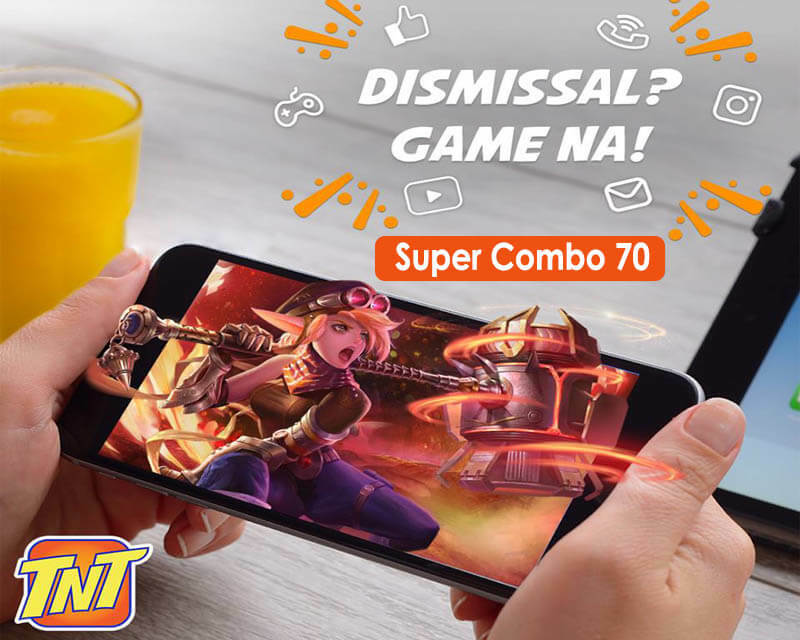 Tip: Make sure you received the SMS notification from Talk N Text, and good signal reception before you start using the Super Combo 70 promo. To use the allocated data in accessing the internet, you need to turn on your phone mobile data by going to settings or you can easily tap the swipe down menu on your smartphone home screen.